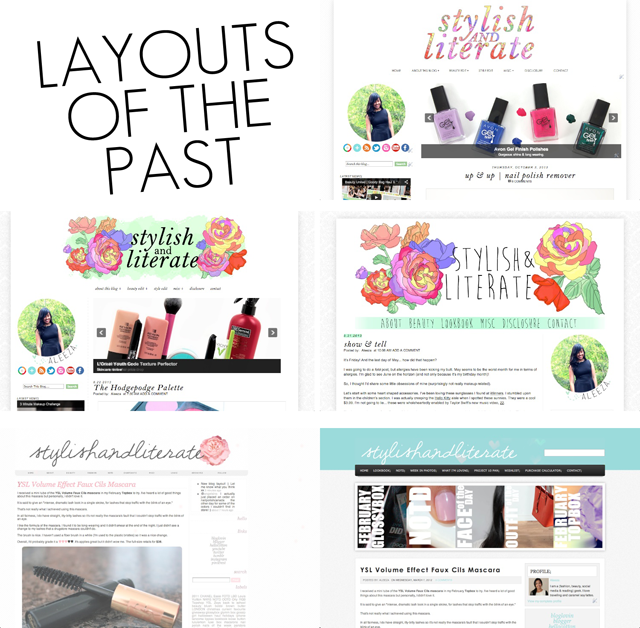 My blog layout is always changing. I'm sure many of my fellow bloggers can relate. Whether it's updating the header (which I've been known to do often), adding a widget here, or changing a font there, you're often looking for ways to tweak and adjust your little space on the interweb. 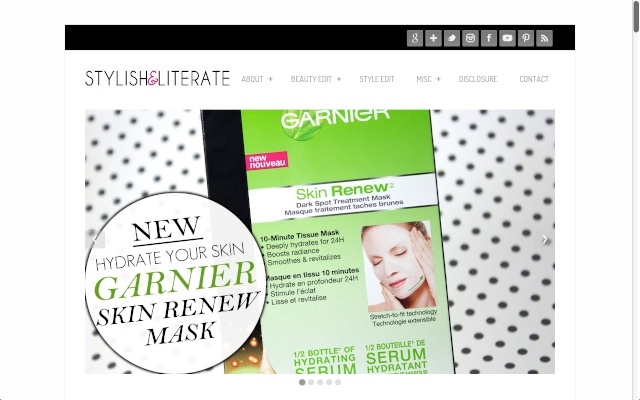 With that, I unveil the new look of Stylish&Literate.com. I wanted to create a more sophisticated design without losing that blog feeling. Other than the appearance, all functionality is still the same. All my social links, as well as ways to follow this blog are at the top. The navigation bar separates the different categories, with drop down menus to separate the categories into subcategories, plus my disclosure and contact page. Despite all the changes, one thing has remained & that is my loyalty to Blogger. Not to say that we haven't had our ups & downs (because we most certainly have). I've always felt Blogger's UI to be millennials behind Wordpress, but I stuck it out & I have no regrets. Eventually I will probably migrate to Wordpress (I've already taken the initiative to switch to the Disqus comment system) but that day is still far away. The new layout is absolutely love and professional-looking :) Love it! I love the new layout! I know what you mean about trying to not lose that "blog" feel. If a blog looks too much like the official homepage of a huge fashion magazine, it almost makes me not want to read it...I love the homey feel of knowing that every element on the page has been curated by a single individual passionate about what they're doing! Thanks Jenn! Your first blogiversary definitely deserves something special -- it's coming up in a few months, right? I want to say February/March-ish?